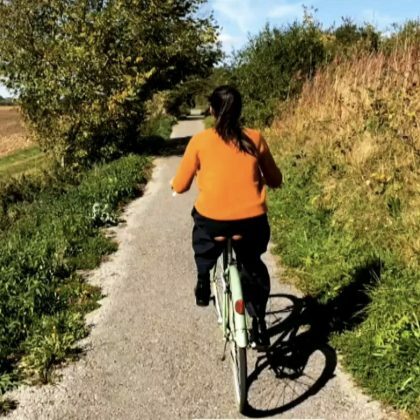 Freida Pinto went bicycling while in Frome, England, UK in September 2018. 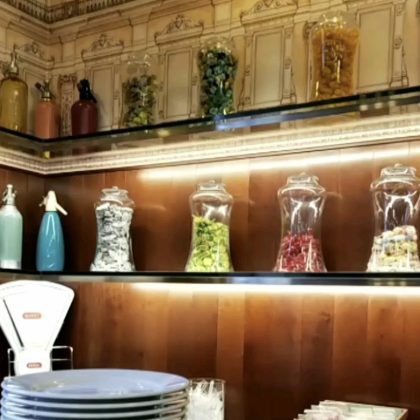 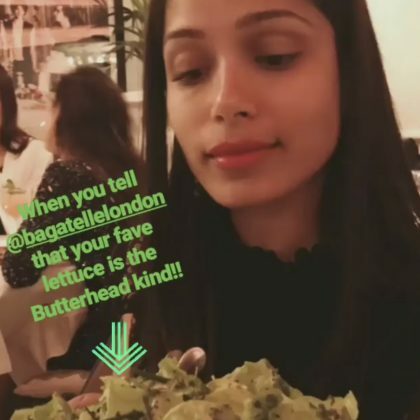 Freida Pinto admired Milan, Italy’s Bar Luce — which was “designed entirely by Wes Anderson — in September 2018. 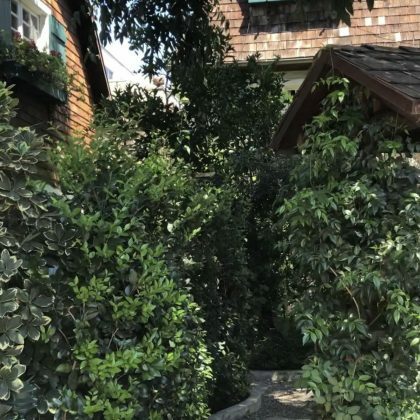 Freida Pinto called West Hollywood, CA, USA’s The Charlie hotel “the perfect escape” when she was on its grounds in September 2018. 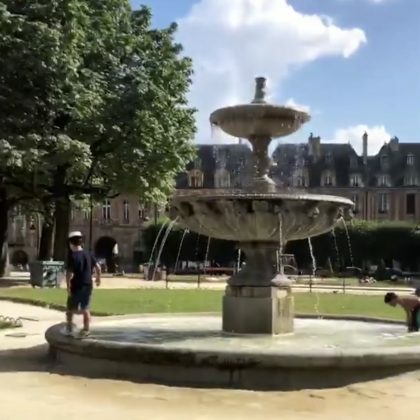 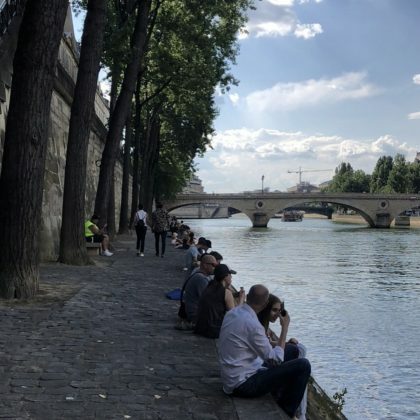 Freida Pinto took in the view from France’s Île Saint-Louis in July 2018. 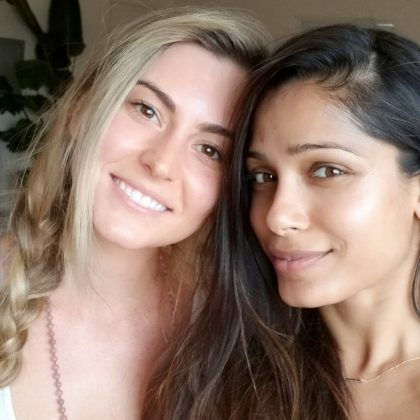 Freida Pinto experienced “A slice of paradise” while sitting on the shore at Belcarra, BC, Canada’s Jug Island Beach in June 2018.